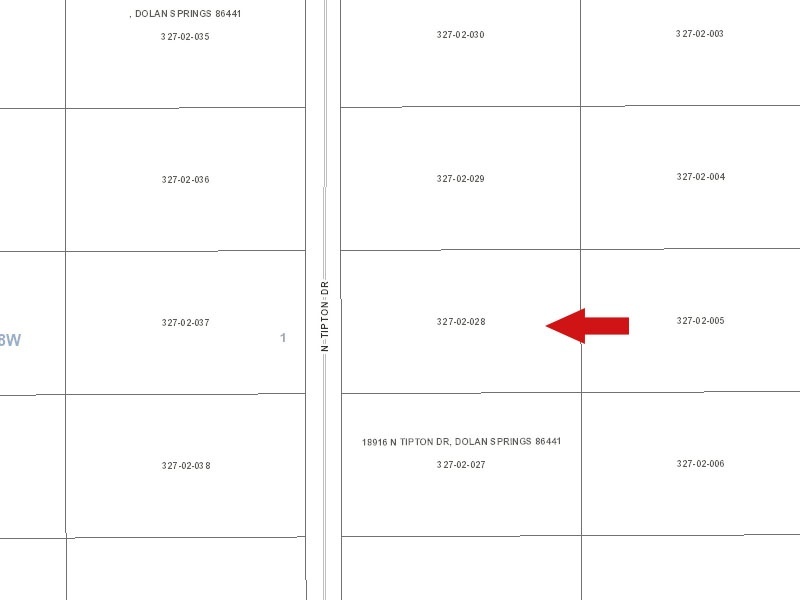 Nice 1 acre lot for sale near BLM land road access. Located on Tipton Dr. with homes in the area. Contact Richard Large at 609-577-9119.